Scots commuters will be the first in the UK to travel on driverless buses when a pilot is introduced to run vehicles over the Forth Road Bridge between Edinburgh and Fife. Bus giant Stagecoach will operate the new trial service, expected in 2020, which will see five single-deck buses carrying 42 passengers travelling 14 miles from Ferrytoll Park and Ride in Fife to the Edinburgh Park tram exchange, near the Gyle. With buses every 20 minutes, this could provide an estimated 10,000 weekly journeys. The buses will be used autonomously to “level four” standard, meaning a driver must remain on board during any journey in line with UK regulations. The initiative is part of a UK-wide trial of driverless vehicles, which will see two other pilots of “autonomous” taxi services taking place in London. The Scottish scheme received £4.35 million of a £25m UK grant to help make driverless technology on UK streets a reality. 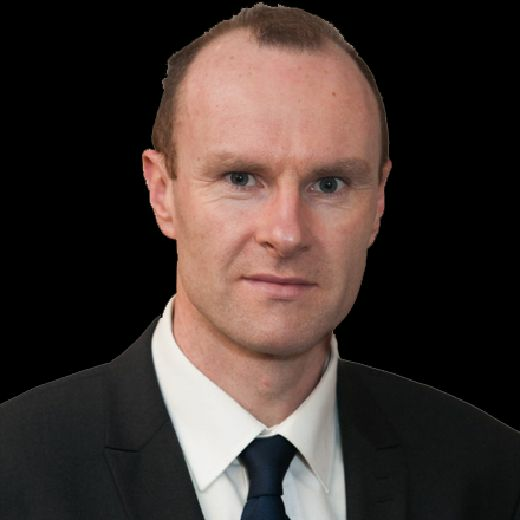 Scottish Government Transport Secretary Michael Matheson said: “This is a very exciting development and underlines the potential Scotland has when it comes to connected and autonomous vehicles. The Forth has been at the centre of engineering innovation over three centuries and it is fitting that it will be central to this next innovation in transport and our Programme for Government commitments to intelligent mobility. Work on the vehicles is being carried out at busmaker Alexander Dennis’s site in Guildford, with the buses expected to be ready for use at the start of 2019. In the short term, the buses will be used in driverless mode within the depot to carry out movements such as parking and moving into the fuelling station and bus wash. The system uses several sensors, including radar, laser, camera and ultrasound along with satellite navigation, to detect and avoid objects and plan routes. Improved safety, reduced congestion, increased effic­iency and lower staffing costs have been billed among potential benefits of driverless buses. 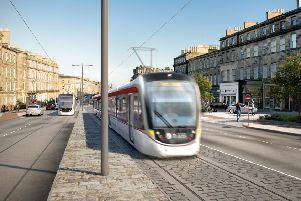 Scottish Secretary David Mundell said: “I’m delighted that Edinburgh has been chosen as a base for this exciting project. Stagecoach, Alexander Dennis and technology firm Fusion Processing announced earlier this year that work was underway to trial the first full-sized autonomous vehicle. The bus will use both on-road and hard shoulder running, and will operate on the “old” Forth Road Bridge, which is now a dedicated public transport corridor allowing buses and taxis to usededicated lanes between the M9 near Newbridge and Halbeath in Fife. In London, Project Apollo, led by Addison Lee, who are working with a number of software companies, will receive £8.84 million towards the development of autonomous taxis, building on its existing tests in Greenwich. A second pilot in the capital, ServCity – headed up by Jaguar Land Rover – takes £11.15 million of the funding as it develops a mobility service using six autonomous Land Rover Discovery vehicles. UK government Business Secretary Greg Clark said: “Autonomous vehicles and their technology will not only revolutionise how we travel, it will open up and improve transport services for those who struggle to access both private and public transport. Mr Clark was taken on a test vehicle run by autonomous vehicle software company Oxbotica – the first person outside its technical team to try the autonomous mode anywhere on the streets of the United Kingdom. All the projects will include social behavioural research to understand how driverless technology can be integrated into society and applied to the development for future autonomous service models.The Centre for Connected Autonomous Vehicles (CAV) was established in 2015 to ensure the UK was a world leader in the development and testing of self-driving technologies.